Have you ever wanted to bring back a spell you used to use in classic Dungeons & Dragons? 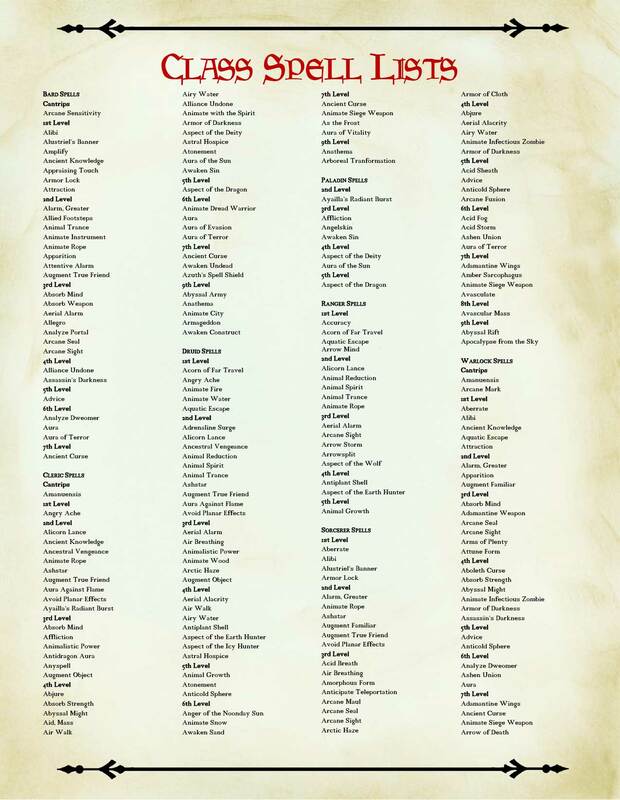 Well thanks to the new set of supplementals coming out, Encyclopaedia Formulae Arcana, you will be able to bring them back to your next campaign. You look through your 5e Player’s Handbook. Not there. You look through your other 5e books. Nope. Not there either. What is this, anyway? 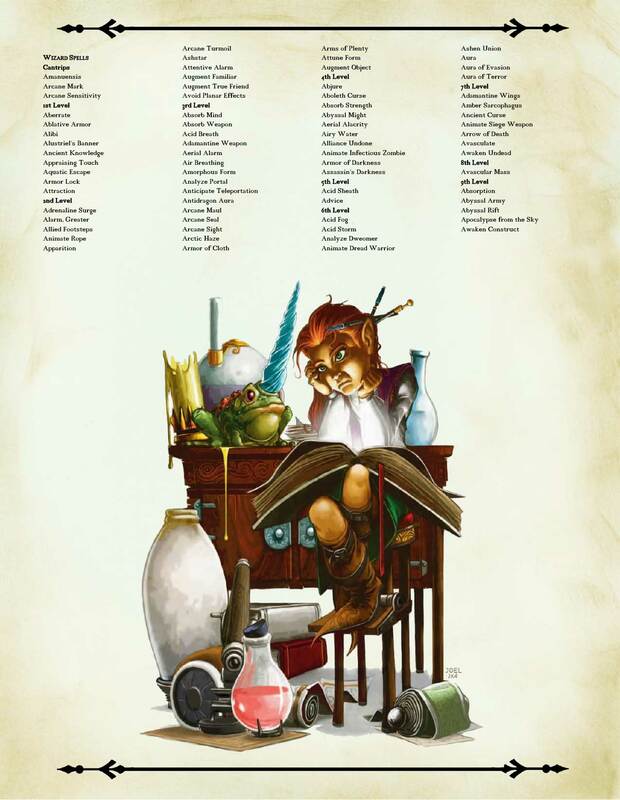 This is the first installment of a series of books which converts every spell we can find from 1st, 2nd, and 3.x editions, updates and prepares them for use in your 5th Edition game. Are the spells ready for play? Painstaking effort has been taken to balance each spell for 5th Edition play. The last thing any table needs is overpowered—or underpowered—magic. This is the first volume. More than 125 spells beginning with “A”. Periodically over the coming months, look for other entries in the Encyclopaedia. We’re shooting for a frequency of 1 volume per month, depending on how many emails we get telling us about a spell we omitted from a previous edition. There’s a link at the author’s website where you can sign up for an email list to keep informed. Also comes with a PRINT FRIENDLY copy in Microsoft Word so you can copy and paste the text into the spell-card generator or fillable PDF of your choice, giving you flexibility at the game table!